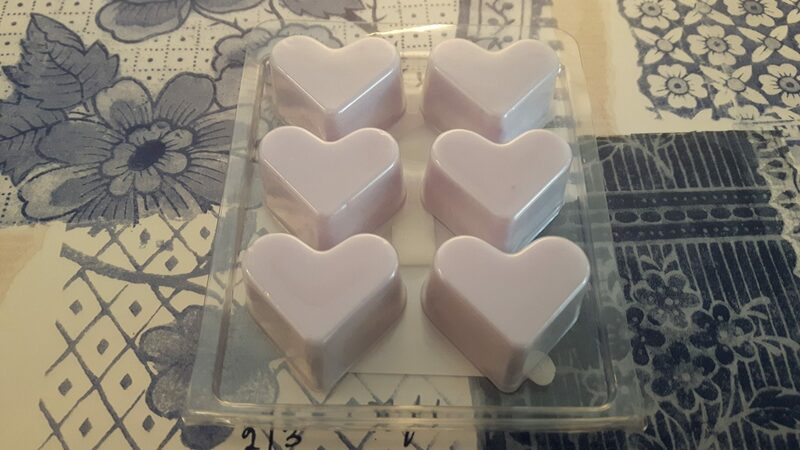 Blueberry and vanilla wax melts. 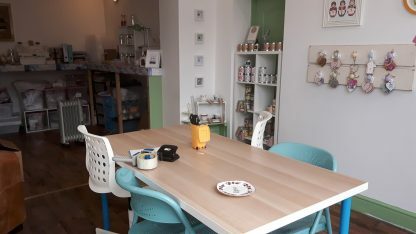 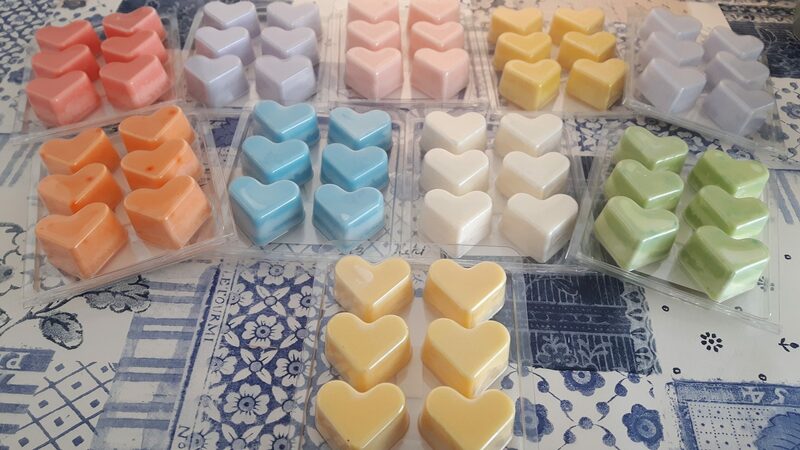 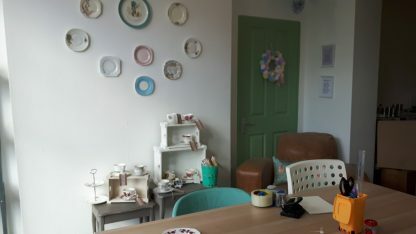 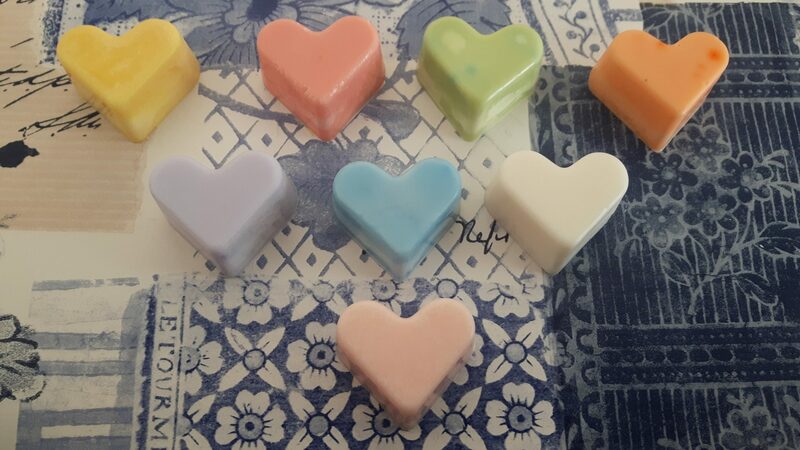 Vegan soy wax melts. .
Six wax melts with carefully selected natural smelling scents have been combined with soy wax to create fantastic smelling wax melts. 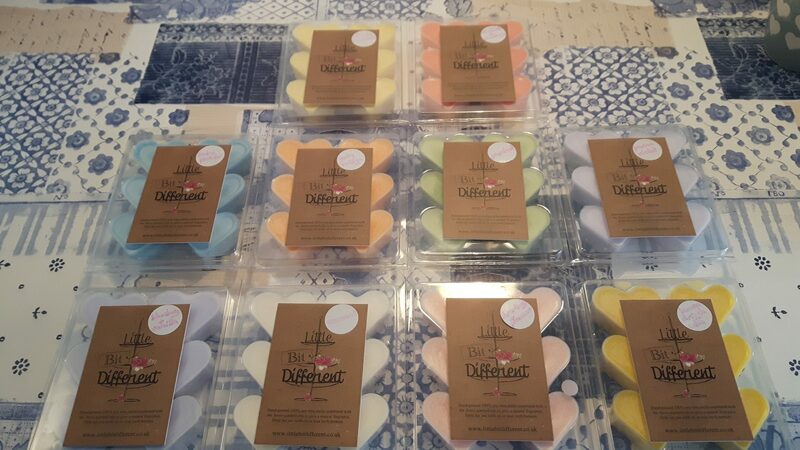 Simply place on top of an oil burner for a beautifully smelling home. 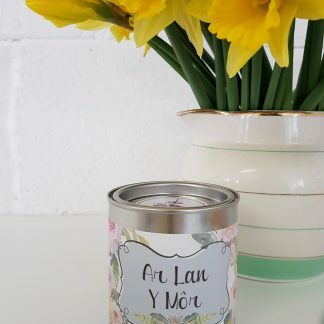 Ar Lan Y Mor candle. 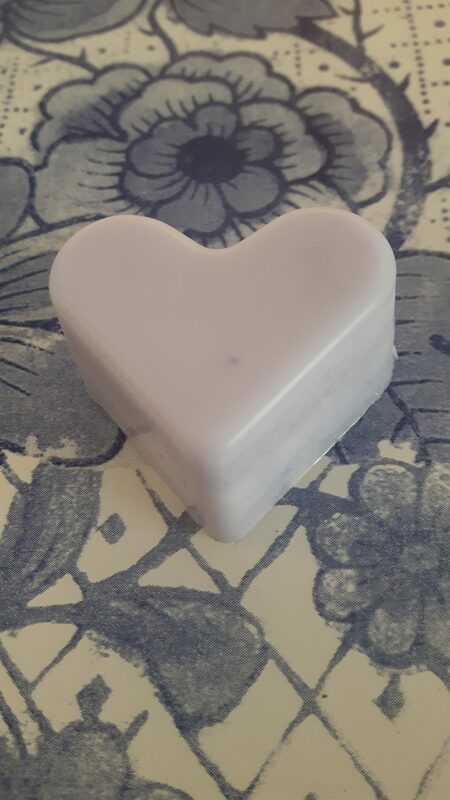 Rose scented candle. 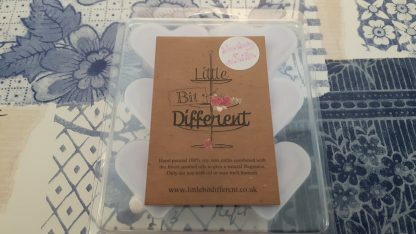 Flower scented candle. 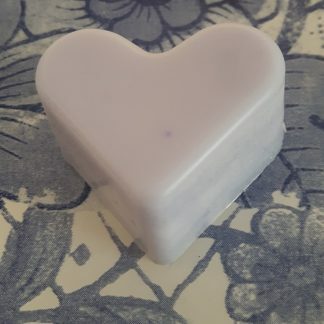 Vegan soy candle. 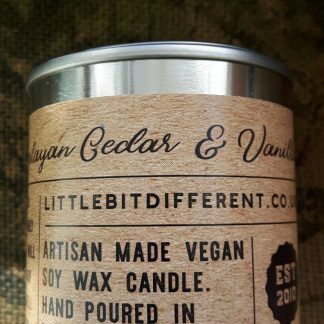 Vegan scented candle. 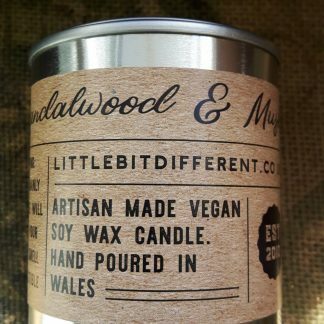 Welsh candle.